A recent article in Haaretz opens by describing a case in which a woman underwent unnecessary fertility treatments. This apparently resulted from a combination of insufficient medical history-taking (possibly due to the physician’s limited cultural competence) and inadequate education provided to the woman. This unfortunate story should never have happened. That being said, the article also inaccurately presented many medical-halachic issues regarding halachic infertility. Nishmat’s Yoatzot Halacha have been working to prevent these situations for over a decade. A few years ago I recorded this brief video explaining Halachic Infertility, presenting hormonal intervention as a last resort. A longer lecture is available here: https://www.yutorah.org/lectures/lecture.cfm/720350. Numerous articles have been published by Yoatzot in journals dealing with the overlap of medicine and halacha to order to familiarize physicians with the breadth of the laws of niddah. Nishmat’s Jewish Women’s Health site has a handout for patients to give their physicians to educate them on the halachic side of the picture and the need to explore halachic solutions prior to medical intervention. Simultaneously, Nishmat’s Yoatzot Halacha educate women about both their bodies and the relevant halachot so they can approach their physicians as educated consumers. Regarding the substance of the article, there is nothing new. Nishmat has been addressing the claims of Dr. Rosenak and Rivka Shimoni since their original article in Hatzofeh in 2006. Data supporting the claim that 25% of observant women suffer from halachic infertility, as claimed in the article, cannot be found in published literature. 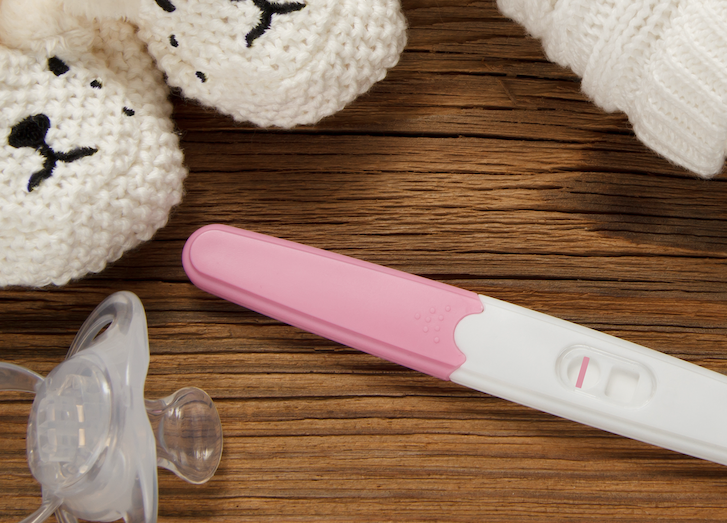 In many cases, what initially appears to be halachic infertility turns out to be a more complex situation, in which there are medical reasons for difficulty conceiving. This has been shown by works published both by Dr. Chava Schreiber, and by myself and Dr. Tova Ganzel. A thorough discussion of the ethical issues can be found in the peer-reviewed article: Hormonal Intervention for Religious Concerns: A Halakhic and Ethical Discussion by Tova Ganzel and Deena Zimmerman in Nashim, 2011. The proper approach to suspected halachic infertility is an individual consultation with both medical and halachic authorities. There is no question that using the range of widely accepted halachic solutions should be the first approach, although the Haaretz article denigrates and minimizes the benefit of these solutions. As always, Yoatzot Halacha are available to answer questions about taharat hamishpacha and halacha and women’s health, including suspected halachic infertility. You can reach us through our telephone hotline, website, or in your community. 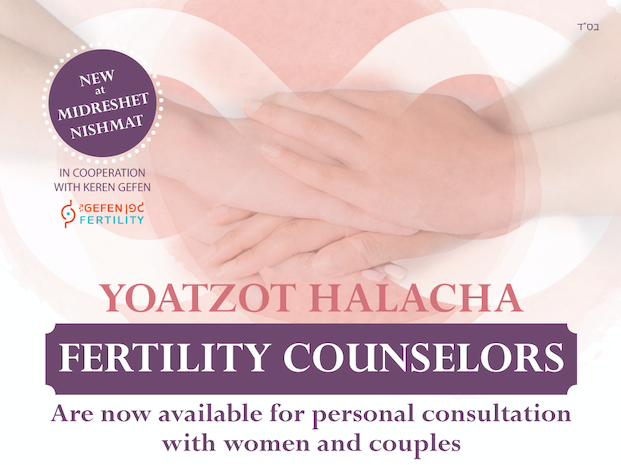 Our Yoetzet Halacha Fertility Counselors are available to assist women and couples experiencing fertility challenges.